Grab the DJless version of Lil Durk's new mixtape "Signed To The Streets 2." 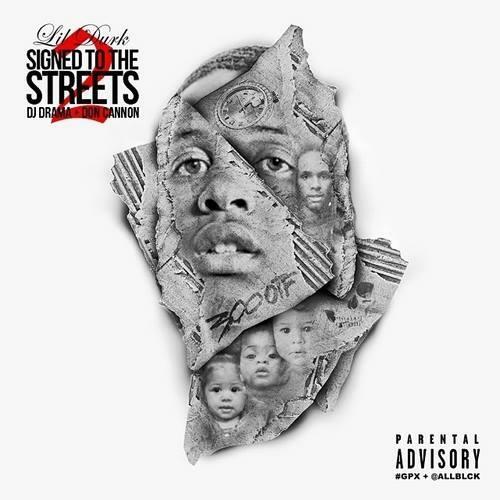 Lil Durk blesses fans with the No DJ version of his latest mixtape, Signed To The Streets 2, two weeks after the DJ Drama and Don Cannon-hosted version of the tape dropped. The project has received over 41k downloads to date, so it's safe to say people are bumping it. Now you can re-up on the tape and not have to listen to "Gangsta Grizz-ill" tags. Cop the No DJ version and share your thoughts, once more, on the mixtape. Features come from Migos, Cash Out and French Montana, with Young Chop production, as well as Cardo, C Sick and more.